In the age of Big Data having the ability to triage cases effectively by assigning an investigator to preview a case can have a substantial and positive effect on case management. Desktop investigations are now an important part of meeting investigative deadlines, uncovering pertinent information, evaluating referrals and data mining results for damages and merits of opening a case. Desktop Investigations involve the use of the computer - an everyday tool - to perform certain investigative functions. In a properly managed investigative unit having the ability to triage cases effectively by assigning a Desktop Investigator saves time and money while creating another investigative value stream as the Unit works together. Depending on how the Investigative Unit allocates investigative personnel, where the Desktop Investigator ends the Field Investigator begins. This requires teamwork but also continuity in investigative planning. However, having a properly trained Desktop Investigator that can triage cases, evaluate and present cases for damages and merit, and provide the foundational building blocks for an investigation can figure heavily into the value stream that the Investigative Unit creates regardless of public or private sector. The Bottom Line: This course will provide a synopsis for laying out the Investigative Unit, the role of the Desktop Investigator in case triage, and a detailed guide to conducting the Desktop Investigation including the creation of the Desktop Investigator Master Checklist as part of the course assignment. Learn the skills necessary to conducting Desktop Investigations, the importance of case triage, and how to properly fit into the Investigative Unit by raising your investigative skills conducting Desktop Investigations. This course covers the importance of Desk Investigations in the investigation management process, the importance and use of Desktop Investigators in triaging cases, and the use of checklists in systematically organizing investigations. Besides lecture content, the course has a required quiz and a practical assignment - building a Desktop Investigator checklist and conducting a practical Desktop Investigation on the learner with the newly built Desktop Investigator Checklist. 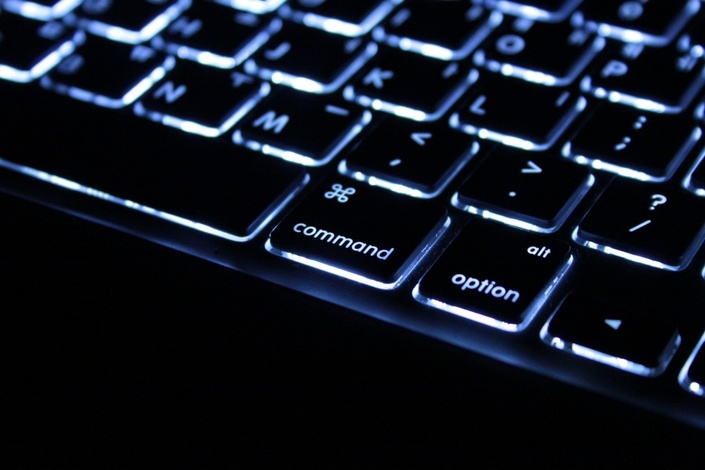 Keyboard Warrior: Conducting Desktop Investigations is part of the Investigators Toolbox series of courses which are designed to provide practical skills applicable immediately for investigators. There are more investigative skills to learn!